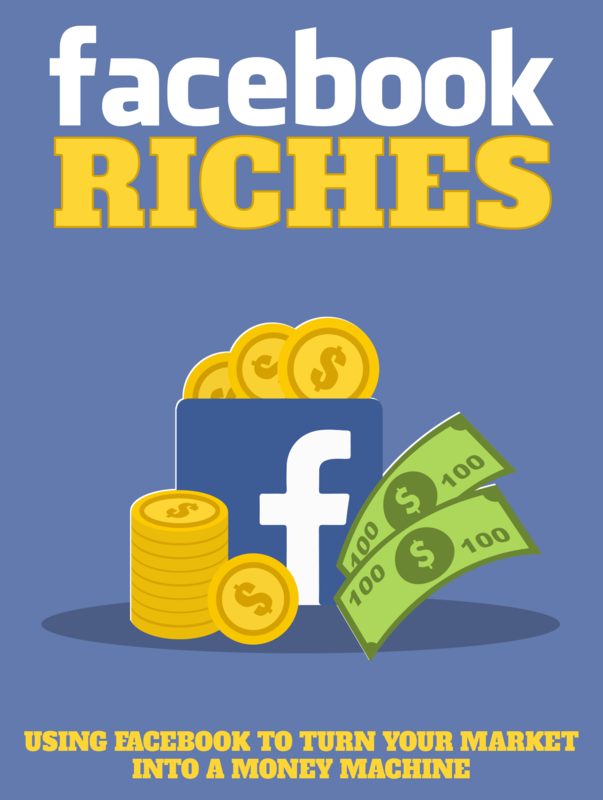 Did you know that YOU can make a lot of money from Facebook’s 1.4 billion very active members? The deaf community has been a member of Facebook for as long as 10 years, they now considered Facebook as the most favorable communication platform, adopting this as a home for them to interact. What amazed me is how Facebook has created a giant of a monstrous platform filled with its richest of contents, the most amazing of networks and the ease of access to contents that have been fuelled by the ‘Global Virtual Human of Beings’, and to the tunes of billions! Okay, let’s get down to business and ask ourselves this question: How did Facebook build their billion dollar empire in 12 years? Well, for starter, all of their success comes down to several clever strategies and timing. One of their best strategy was using advertising to fuel their empire. That is a clever method solely for generating exposure and a fast profit. And from the advertising perspective or for as long as you have been a member of Facebook, you will now know that you have been doing all of the hard work yet earning nothing except for putting billions in Mr Zuggerburger pocket. True to a form, it’s without doubt that you’ve played and still are playing a huge part in Facebooks increasing profit margins and not your! Facebook is a powerful but their platform is risky like any other normal online business, and think about this, If we STOPPED clicking on ads, inside Facebook just for one day. I bet you their shares will take a nosedive with a massive stumble, crashing even! There is no question in my mind that you can see what I mean by saying that generating profits from advertising will keep your business floated. Yeah, it all comes down to clever strategies and smart advertising! Anyway, if you can’t beat them, join them! Simple, eh?! Smart affiliate marketers have been doing this for a very long time, they are still out there grabbing every piece of the billion pounds pie and using Facebook’s marketing platform to make their millions too. It pains me to look every time I enter my social media accounts, especially on Facebook, and see clearly, in the area where the majority of Deafies hang about, all the potentials right in front of them, right under their nose yet its apparent they’ve let slip thousands of pounds through their fingers, it is happening again and again! However, sadly they have NO clue as to how to generate income from it! You can make money from Facebook and they are not illegal, but you will need to do this correctly and follow the standard rules. I don’t even remember what the standard rules are, but it won’t take me long to refresh my memory. For me Facebook is not just a playground, but a monstrous business machine, I call it my den and this where I market my business, interact with my fans, and make profits. I love to see you do very well once you have followed and duplicate my methods. Visit my next workshop in September – Subscribe to get the announcement! Previous Post Review: Deaf Design Studio Next Post 3 Favourite Signs – I want my 8 Minutes Back!